A new choice is given in the world of oncology, offering advanced cancer treatment techniques with the new Coline 6 from UJP HITEC SYSTEMS. With the new Coline 6 system, clinics can expand treatment capabilities and provide access to more people in more places. 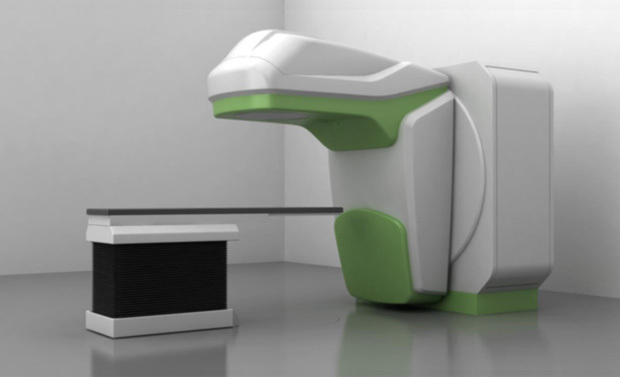 The new Coline 6 is a single energy linear accelerator that provides basic therapies of today and the advanced treatment protocols of the future, it is a new radiation therapy system offering clinical effectiveness and cost efficiency, designed and manufactured in the EU. 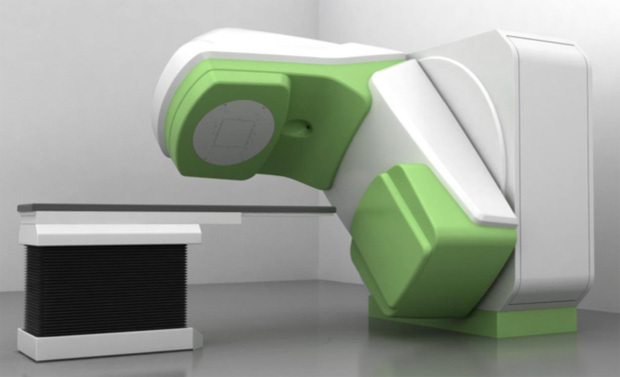 UJP HITEC SYSTEMS new Coline 6 radiation therapy system is a offering high throughput system for busy treatment centers. It is cost effective and simple to operate, robust and reliable, allowing more patients to be treated quickly and effectively. OncoMed-Solutions is the exclusive authorised partner from UJP HITEC SYSTEMS.